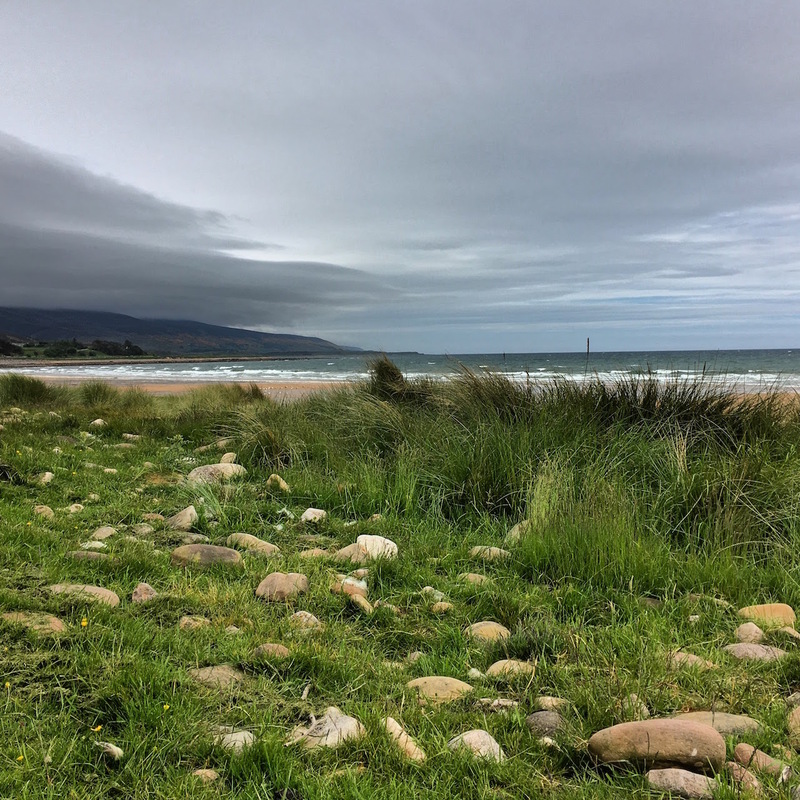 This is the first of a three-part series about our recent visit to the beautiful links of Scotland. 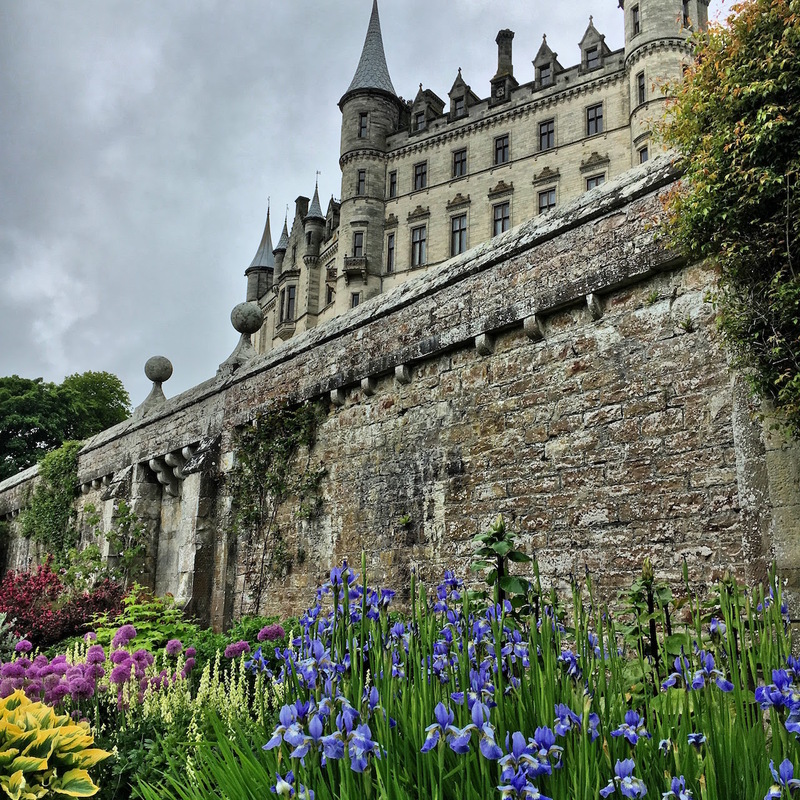 When I started planning this trip, I thought it would be relatively easy to do it all myself. I’ve read a lot about many of the courses that we planned on visiting and I’m relatively well-traveled. Just this year I’ve traveled through Europe, Australia, and Brazil – often taking trips with my clubs in tow. Well, this trip was different for sure. I typically just drag along my clubs, take a look on Golf Club Atlas to find good local options and start calling around and see what I can get worked out. If that doesn’t work, I’ll just hop on one of the local muni courses that sound interesting. 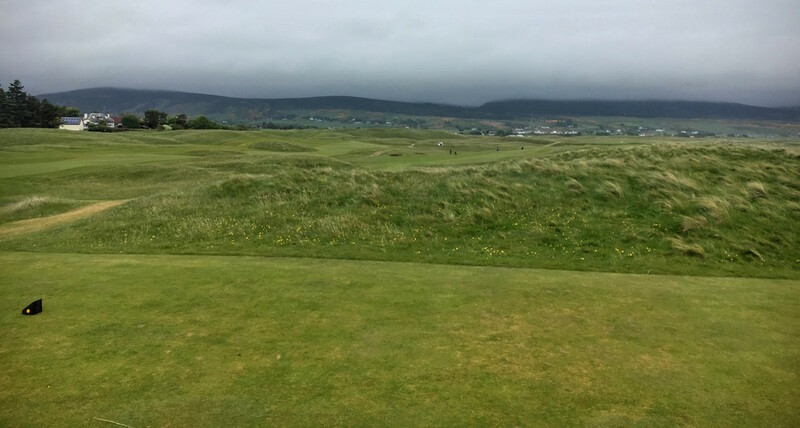 Taking a “real” golf trip overseas is a much different experience. This became obvious when I noticed that many of the places that we were interested in playing weren’t super easy to find tee times on. And then the fact that I had zero knowledge of the topography and generally how to get from city to city crept in. After struggling with trying to coordinate tee times and transportation, we decided to go the easy route and contact Golf Scotland. Dealing with Golf Scotland was a breeze. 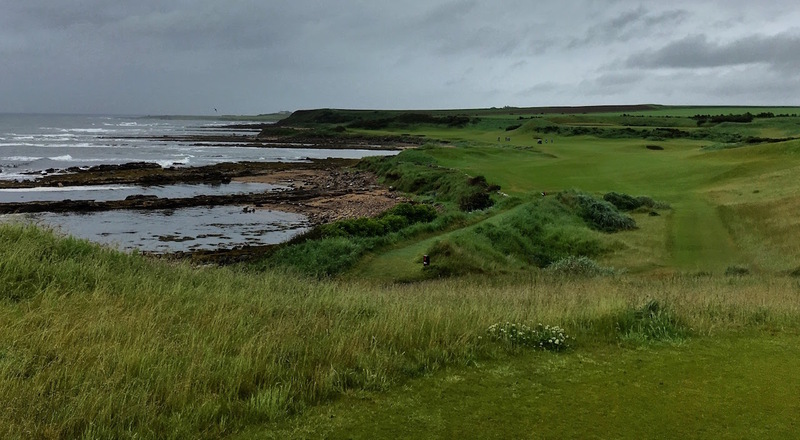 A few email exchanges, a good phone conversation or two, and a check were all it took for us to be confirmed for our reservations, transportation, and tee times at Royal Dornoch, Brora, The New Course, The Old Course, Carnoustie, and Kingsbarns. We booked one tee time per day with the idea that we would do some exploring and wayfinding along the way to fit in a few more courses during the seven days we were there. While the tour companies are certainly going to be more expensive than doing it yourself, the piece of mind and time savings for the preparation are huge. For the courses above, decent accommodations, and a car – we paid around $15,000 for four of us. Since we wanted to do more than just play the typical bucket list locations, I also reached out to Graylyn Loomis. Graylyn offers a golf trip consulting service that we used to augment our trip. I simply provided Graylyn with our trip and course itinerary and he made some incredibly good suggestions for additional courses and areas to explore. This local knowledge was invaluable in filling in the gaps in our trip and acted as a multiplier for the quality of our experience. With the trip logistics handled by Golf Scotland and the addition of the guided exploration and recommendations by Graylyn – I was able to focus on spending some time learning more about the history of the amazing places that we would be visiting and fine-tuning my game to be prepared for links golf. 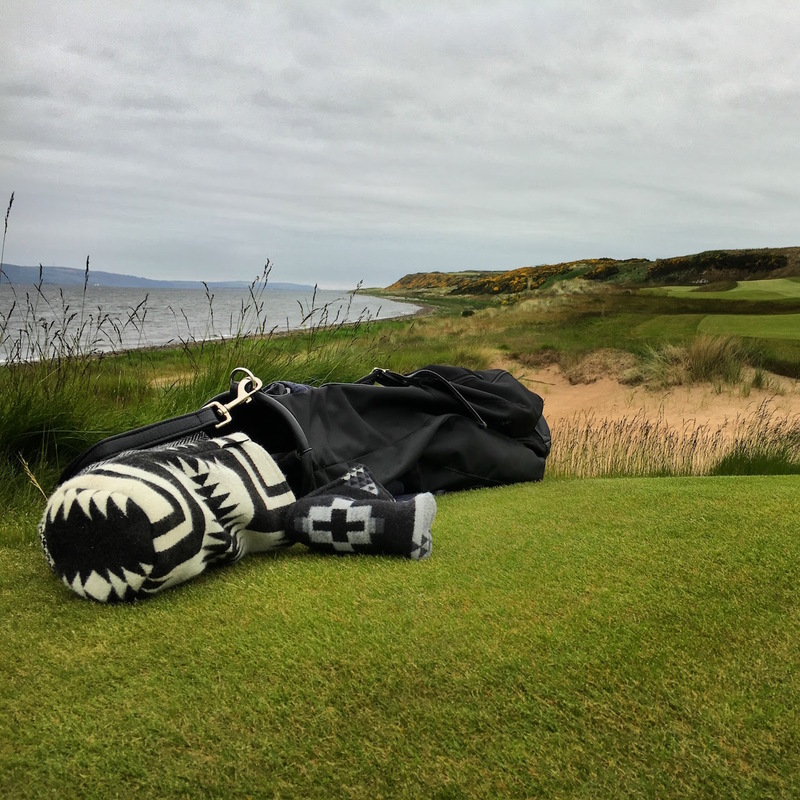 There were a handful of other things that provided some great help, excitement, anticipation, and knowledge along the way including a variety of books, websites, and most notably – multiple episodes of The Scottish Golf Podcast.